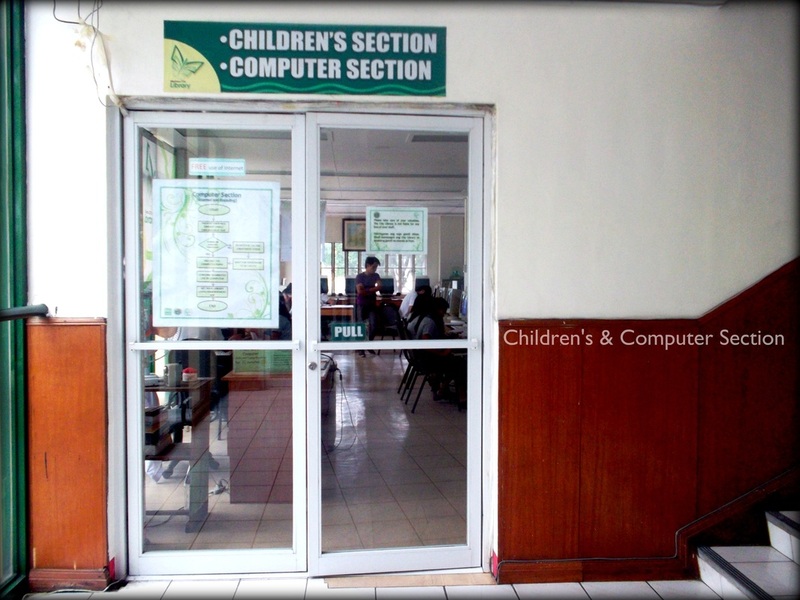 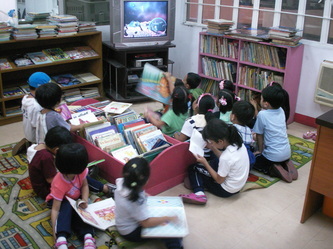 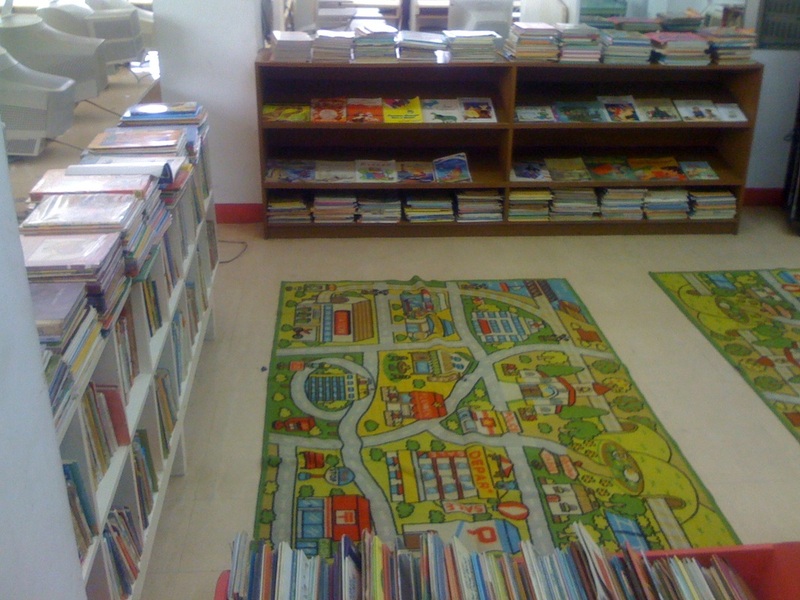 _The Children’s Section aims to foster a love of reading among children. 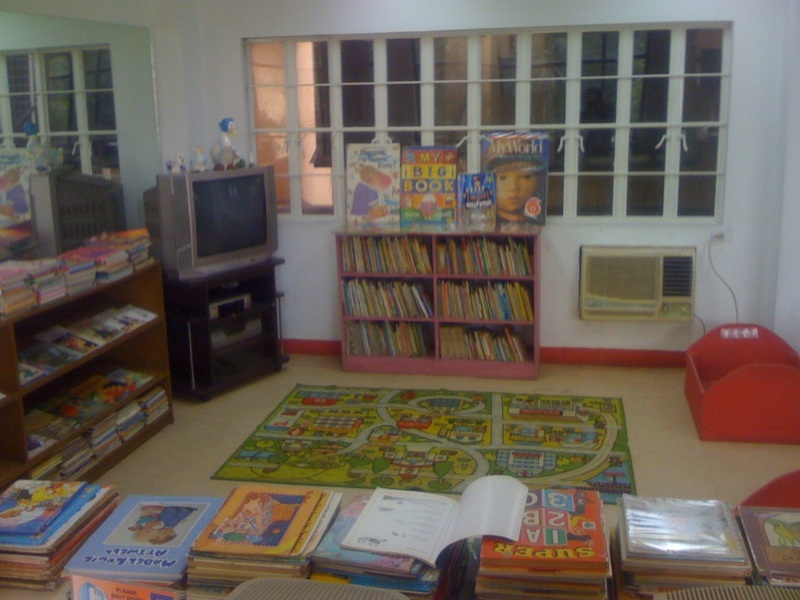 It features an accessible collection of books and audio materials housed in an inviting, stimulating atmosphere. 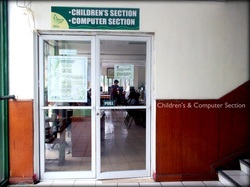 It has been developed to meet the informational and entertainment needs of children through sixth grade. 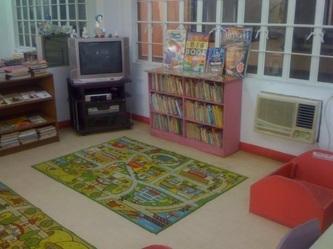 The children’s collection includes an extensive folklore collection as well as reference materials on children’s literature. 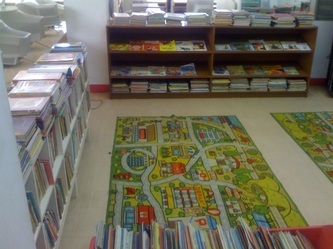 Besides the print collection, the Children’s Section also has books on tape and videos.